What Private Company Would YOU Like to See Go Public? Continuing his Blogger Wisdom series, Tadas Viskanta asks his panel What company that is currently private would you most like to see go public? This could be for investment purposes, entertainment value or sheer curiosity? I’d love to see a U.S. sports franchise go public – preferably MLB or NFL. I’d be most curious to see the impact on competitive balance. Other items of interest in this scenario would be proxy votes, shareholder meetings, stadium financing, and impact attracting free agents. The Trump Organization. They’re going to need to do a capital raise by the time Stormy Daniels is finished with them and I’d like to see their financials beforehand. The Spoetzl Brewery. 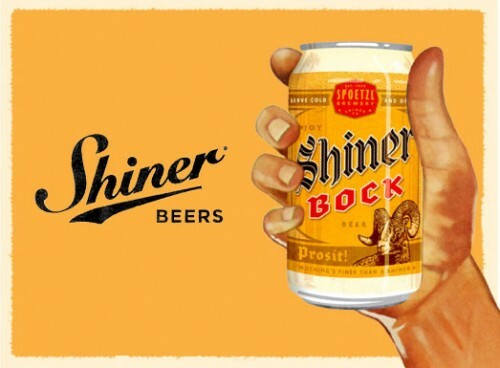 As much Shiner Bock beer as I’ve flushed down Texas barroom urinals over the past 20 years, I ought to be an owner of the company. Disclaimer: This material is provided for informational purposes only, as of the date hereof, and is subject to change without notice. This material may not be suitable for all investors and is not intended to be an offer, or the solicitation of any offer, to buy or sell any securities nor is it intended to be investment advice. You should speak to a financial advisor before attempting to implement any of the strategies discussed in this material. There is risk in any investment in traded securities, and all investment strategies discussed in this material have the possibility of loss. Past performance is no guarantee of future results. The author of the material or a related party will often have an interest in the securities discussed. Please see Full Disclaimer for a full disclaimer. ← Do We Really Need More ETFs?